The Yung Lean collaborator shares first solo LP and it’s cold as hell. When Yung Lean performs live, he usually brings along his friend Bladee to do background vocals. 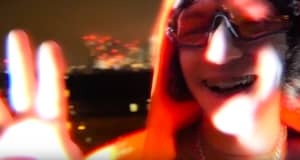 More than a hype man, Bladee sings half of every Lean verse in his bittersweet Auto-Tune. It’s an emotional doubling that exists nowhere else, on record or in music in general. Today, Bladee released his debut album, Eversince, produced nearly entirely — and impeccably — by whitearmor, a fellow Stockholm native and longtime collaborator in the Gravity Boys. In the early 2010s, Gravity Boys developed parallel to Yung Lean’s Sad Boys crew before they all met; now they’re frequently intermeshed. But there are almost no features on Eversince: only Bladee’s weird voice. On the tracks with more aggressive beats, like “Lovenote” and “Wrist Cry,” he can fade into the background — the production’s almost too monumental for one man alone, particularly someone who tends to stick so close to the same delivery. Maybe he sounds like he’s drowning in a good way, but personally, I prefer the ballads. 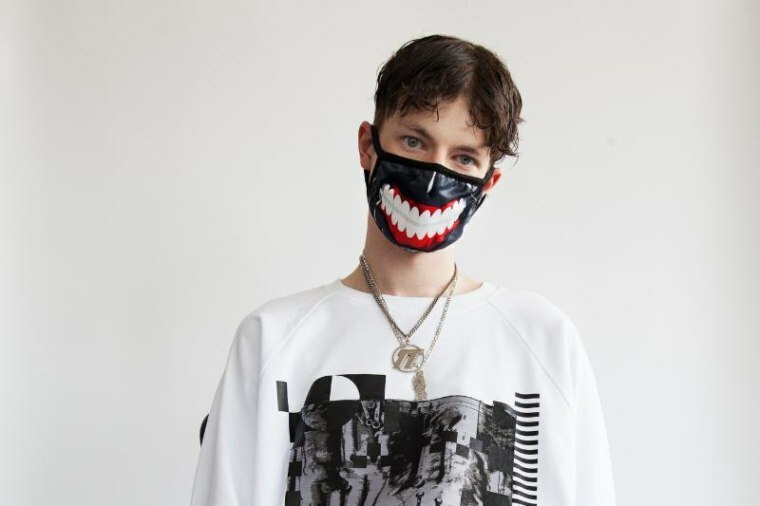 “Xd Out” and the breathy album closer, “Skin,” are astounding, featuring the same attention to detail in the production, but in a more stripped-down way so you can sense every last contour of Bladee’s permanently broken heart. Stream “Romeo” below and hear the whole project, in full, on your preferred streaming service.